John A. DeMaro | Ruskin Moscou Faltischek, P.C. John A. DeMaro is a leading intellectual property attorney, recognized in the field for his work on complex transactional matters and dispute resolution. He represents and advises clients in connection with all conceivable intellectual property issues, including trademark, copyright, licensing, new media, privacy, Internet, domain name, unfair competition, trade secrecy and technology-transfer matters. He has represented clients before the U.S. Patent and Trademark Office, Trademark Trial and Appeal Board and the U.S. Copyright Office. John supervises the firm’s International Trademark Practice and advises clients regarding worldwide intellectual property matters. He also has substantial experience in connection with the drafting and negotiating of software, Internet and technology-related agreements. He has litigated intellectual property and complex commercial matters on behalf of national and regional clients in federal and state courts. John has been with the firm for over 20 years. He is chair of the firm’s Intellectual Property Group and a member of the Litigation Department. 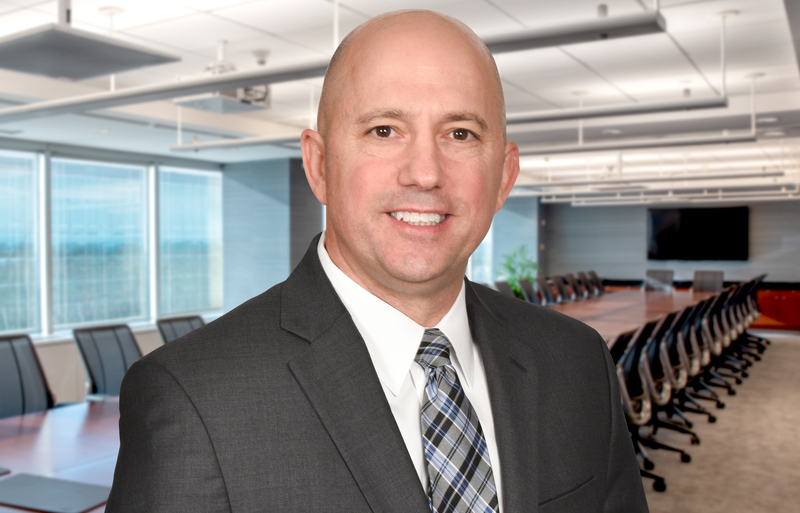 John also chairs the Firm’s Food & Beverage Group, a multidisciplinary legal team serving food and beverage manufacturers, distributors, retailers, restaurants, franchisors, and investors. In addition, John is a member of the Firm’s Cybersecurity and Data Privacy Group. He works to protect clients before and after a data breach. John’s significant experience relating to software, the Internet, technology and privacy has been an asset in this field. He received his law school degree from St. John’s University School of Law where he served as an editor of the St. John’s Law Review, as well as the New York International Law Review. He has also taken classes focusing on leadership and management at Harvard Business School. He is a member of the New York State Bar Association’s Intellectual Property section, the Nassau County Bar Association’s Intellectual Property section and the Columbian Lawyers Association of Nassau County. He serves on the Board of Directors of the Nassau County Chapter of the St. John’s Law School Alumni Association. John donates a substantial amount of time to his community. He is currently serving in his third term as an elected Trustee in the Village of Garden City. John also served on an ad hoc facilities committee commissioned by the Garden City Board of Education to assess school facility needs within the district. John received the Torch of Life Award from the New York State AMT Children of Hope Foundation and the Leadership Award from the Long Island Chapter of the National Multiple Sclerosis Society. In 2016 he received the Leadership In Law Award from the Long Island Business News. He has also written and lectured extensively on trademark, Internet, privacy, intellectual property, software and litigation topics.